If your website is build on Drupal CMS, then you may need sometimes to link your contents to other contents. For example, you are creating a content about online Drupal web hosing and you would like to link with some other internal contents of your website. What do you do? The general scenario is that you use full path name for this type of linking. But for Drupal, if you would do this then the link may not work always. Suppose, you change the website domain name, so what would be the internal linking? In this situation, the internal linking of full paths will not working. For this type of situation i.e. 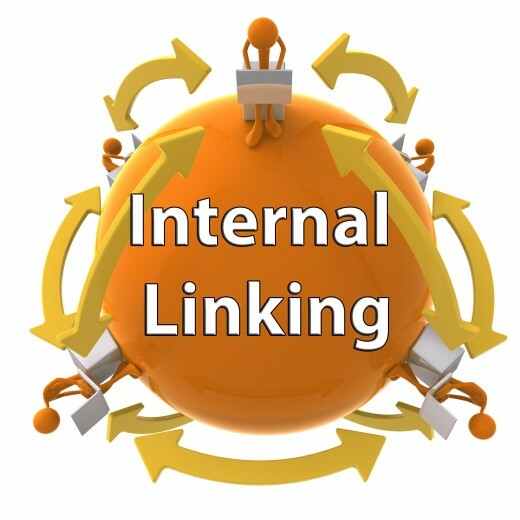 when you need to link internal contents, you need to use relative paths for internal linking. 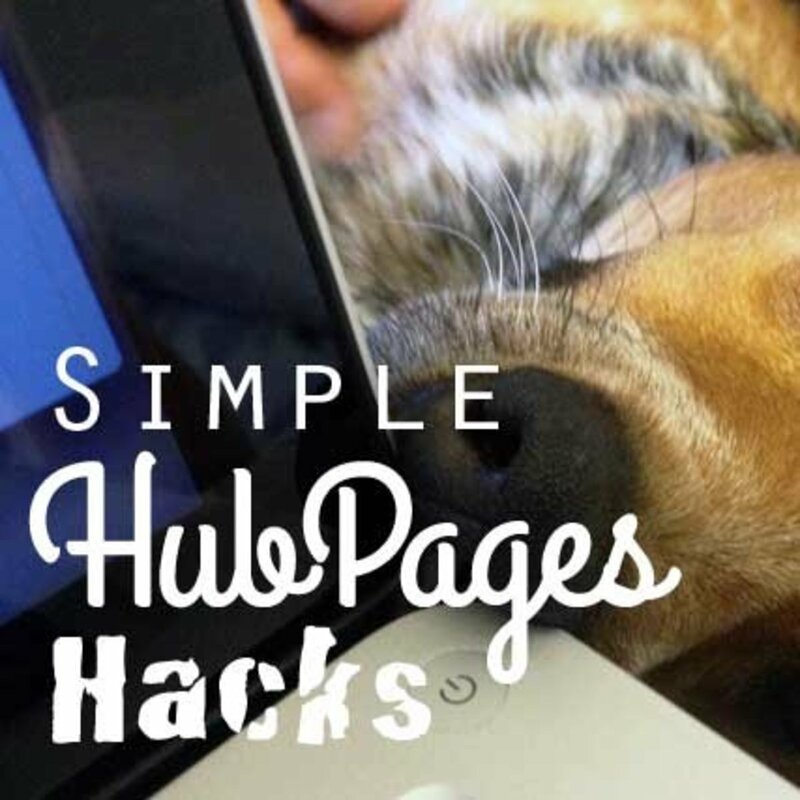 This page tells you the details about internal linking of your website contents which would always work even the domain name changing or something like this. How to create internal links in Drupal 7? Content Title: Quickly register domain name! Why do you need a domain name? And that's all. Creating all internal links in this way, helps the link always fresh and active whatever the domain name change or not.